hey Anthony lovely post !!! dose the storyboarding have a Dynamics CRM shapes ? You can find additional shape libraries on the Visual Studio Gallery for PowerPoint Storyboarding. Hi. 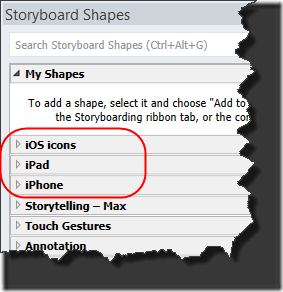 I would be interested as well in getting storyboard shapes for Dynamics CRM 2011.